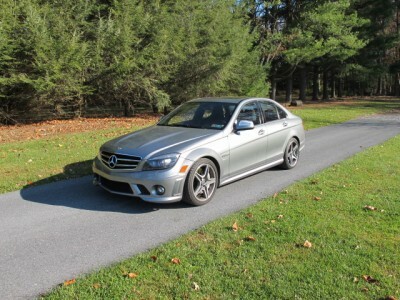 Classy 2009 Mercedes Benz C-Class for sale. Low mileage and in excellent condition! Dark grey exterior and black leather interior. Call us for more information!